In 1938, founder Roy Crowl opened Roy’s as a gas and service station along the legendary U.S. Highway 66, in Amboy. 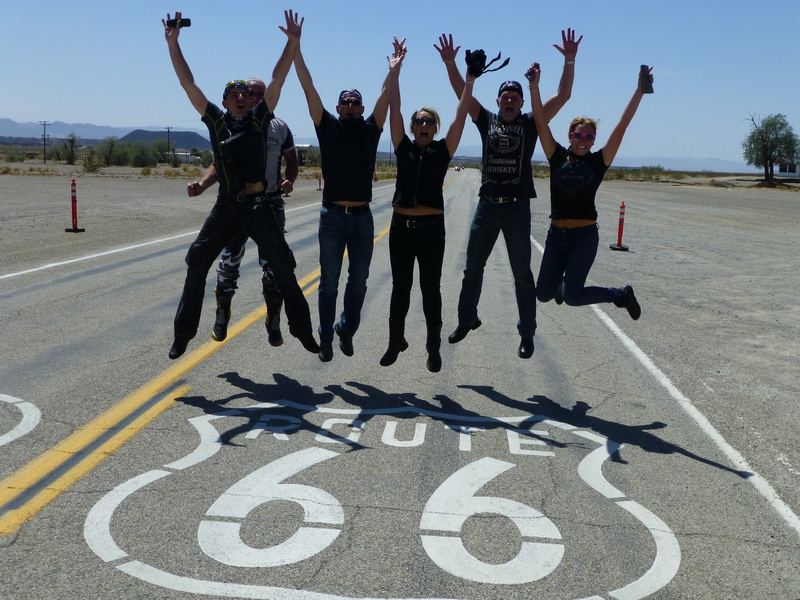 At the time, Route 66 was “The Mother Road” and “Main Street of America” – the primary east-west highway artery crossing the nation from Chicago through the Southwest to Los Angeles. 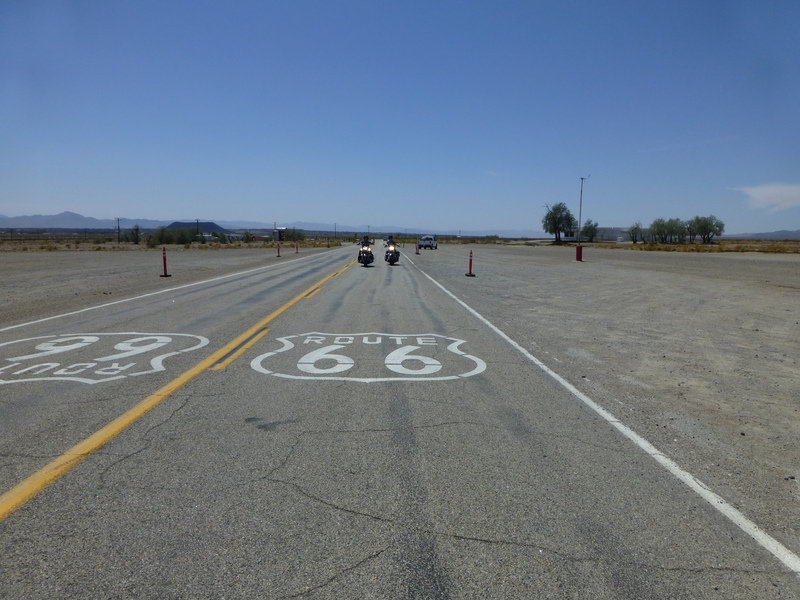 The construction of Roy’s coincided with a Route 66 realignment through Mountain Springs Summit, bypassing Goffs to directly connect Needles and Essex, and west to Amboy. Amboy was once a major stop along famous Route 66 but has seen much lower visitation since the opening of Interstate 40 to the north in 1973. 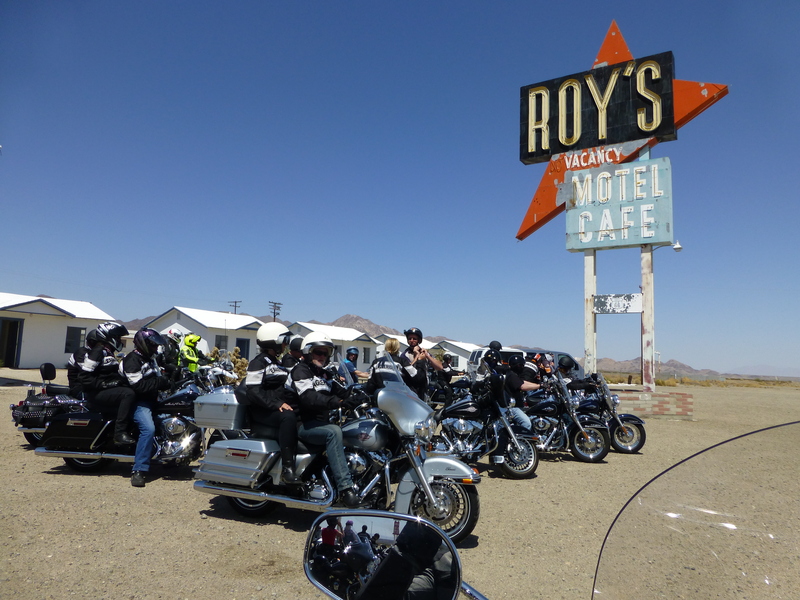 Amboy is home to the famous Roy’s Motel and Cafe, a Route 66 landmark. Roy’s Cafe: Roy’s is a landmark on the above Route and attracts many photographers and visitors. Part of the lure is the huge sign.